If a debt is discharged in bankruptcy the borrower will be released from all liability on the debt. The discharge is a permanent court order releasing the borrower from the responsibility of having to pay the debt and prohibits the creditor from taking any collection action against the borrower. In most cases, obtaining a discharge will be the primary reason why a borrower files for bankruptcy. The discharge of debt is available in both Chapter 7 and Chapter 13 bankruptcy. However, not all debts are eligible for a discharge. 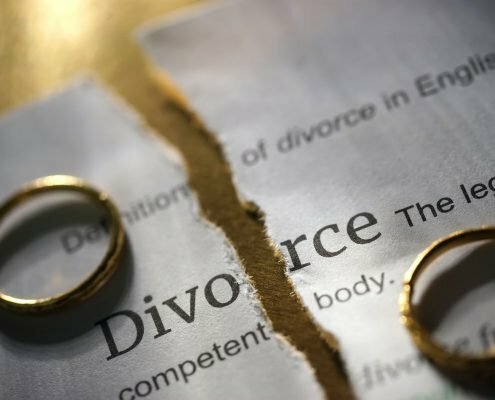 If you are considering filing for bankruptcy contact us to schedule a free consultation with a Tampa bankruptcy lawyer to review your debts and determine which debts are eligible for a discharge. 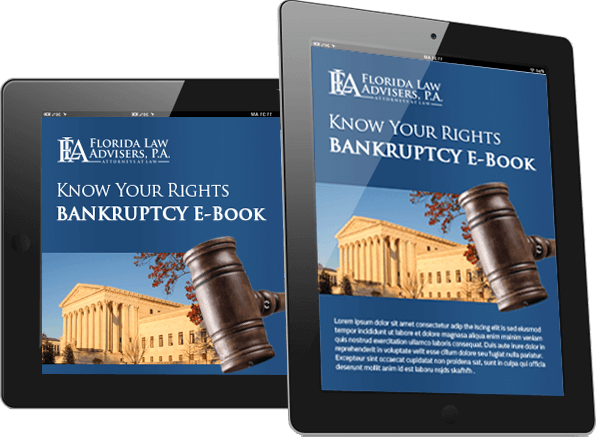 The bankruptcy lawyers at Florida Law Advisers, P.A. have years of experience helping families in the Tampa Bay Area discharge their debt and will be glad to answer your questions. In order for a debt to be eligible for discharge in bankruptcy, the debt must have been originated prior to the bankruptcy filing date. In addition, the debt must be listed on the bankruptcy petition. If it is not included the debt will not be eligible for a discharge even if it was originated prior to the bankruptcy filing. However, certain debts will always be ineligible for a discharge, regardless if the debt originated prior to the bankruptcy filing or not. In addition, there are specified time limits that borrowers must satisfy in order to be eligible for a discharge. Borrowers who received a discharge in Chapter 7 or Chapter 11 bankruptcy must wait at least 8 years before being eligible to file for a subsequent discharge. Borrowers who received a discharge in Chapter 13 or Chapter 12 Bankruptcy must wait at least 6 years, unless they paid a significant amount of their debt in the prior Chapter 13 or Chapter 12 bankruptcy. If you want to file for bankruptcy or just have questions about bankruptcy law contact us by phone, email, live chat, or website form to speak with a Tampa bankruptcy lawyer. Florida Law Advisers, P.A. is a customer service oriented firm with a strong reputation for providing personalized attention and dedicated legal counsel. 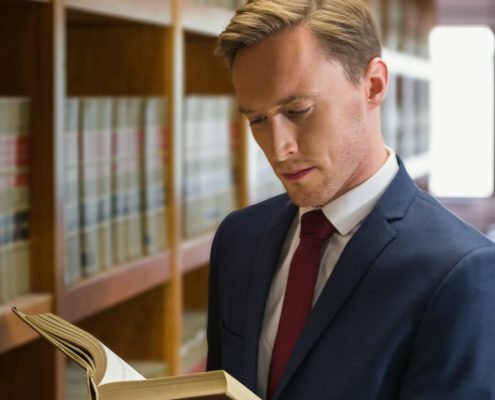 Our professional bankruptcy legal team will keep you informed on the progress of your case by being at your side every step of the way to help ensure a smooth, timely, and efficient bankruptcy. Our initial consultation is free and we offer flexible payment options to all of our clients. At Florida law Advisers, P.A. we want to provide you with long-term solutions, not add to your financial burden. 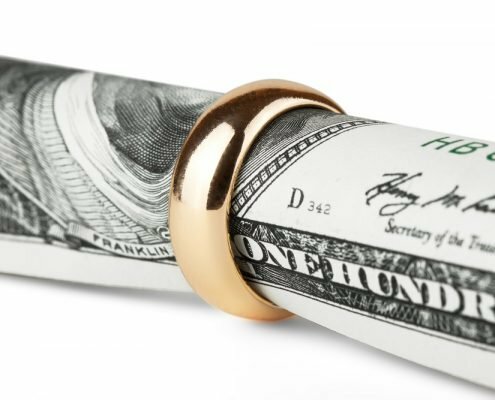 We accept many forms of payment and offer our bankruptcy clients the choice of either a low cost flat fee or low cost hourly fee for bankruptcy representation.